A nature lover’s paradise, Hambantota presents a plethora of opportunities to witness unharmed flora and fauna at its best. The coastal town consists of woodlands, marshes, lagoons and shimmering saltpans, which attract large varieties of migratory birds, including flamingos and other exotic species. Various national parks like Budala, Kumana and Ussangoda are homes to animals like and wild boars, elephants, leopards and deer, while bird sanctuaries like Kalametiya are extremely quiet and serene. Safaris and guided tours are an ideal way to make the most of this location. Also, the town offers a few sightseeing places like a cricket stadium, wind farm, botanical garden and salt marsh. Another extremely appealing feature is the Mahapalessa Hot Springs, which is a great place to sit back, relax and enjoy the natural wonder. 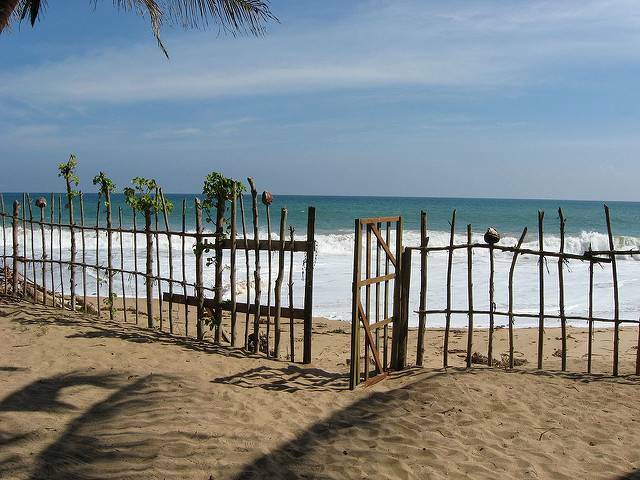 Hence, Hambantota is a wonderful place to go for those who appreciate nature, archeology and bird watching, while simultaneously enjoying the peace and serenity of this dreamy little town, which is soon to get commercialized.